It’s never been more affordable to realise your aspirations of owning your own supercar, classic car or prestige car, thanks to the variety of finance options available. As a car finance specialist we’ve been helping many discerning clients secure affordable and manageable funding for the car of their dreams through monthly repayments, tailored to their individual circumstances. We are transparent in our approach to financing, and we want everyone to be able to make informed decisions – so we created this guide to explain how car hire purchase works, including its main features and benefits. Hire purchase has been a favoured form of used car finance for many years, chiefly because of its simplicity, and the fact that the monthly payments remain constant throughout the finance agreement. Like financial markets in general, recent years have seen huge growth in the products available for financing car purchases. With the growth of new alternative methods of funding a car purchase, providers have had to respond to remain competitive, and have done so by increasing the scope and variety of their purchase plans. Just like buying a suit, you don’t have to settle for something ‘off the peg’, because specialist lenders are now competing in the classic and super car financing market, with products that reflect the individual buyer’s own circumstances, and their plans for owning and eventually re-selling the vehicle. Hire purchase is a car finance loan under which the buyer puts down a deposit, usually amounting to 10% of the vehicle’s value but possibly more. They then make regular payments over a period of between 12 and 60 months, which steadily reduce the amount of the loan outstanding, until it is completely paid off. With payments usually made directly from the purchaser’s bank via a direct debit, there’s no worrying about remembering when a payment is due. It is common to reduce the amount of a hire purchase agreement by part-exchanging another car against the cost of a new car, or paying a cash deposit, or even a combination of the two. You can see how your monthly repayments will be affected by the amount of any cash put down as a deposit, or the trade-in allowance given for your old vehicle, by using a car finance calculator, commonly found on many providers’ websites, including our own. The flexibility of car hire purchase in regard to the level of deposit required is one important plus factor. Another is the length of time over which a package to finance buying a classic car can be arranged. The main benefit of this kind of agreement is that at the end of your payment period, provided all the scheduled payments have been made on time and in full, you own the car outright. You can then choose whether to keep the car, or trade it in, and use its current value as a deposit towards another vehicle. Alternatively, you could keep the car and get access to additional funds by releasing equity against it. What is Hire Purchase with Balloon Payment? Also known as lease purchase, this works almost identically to hire purchase, with one important exception – your lender lets you defer paying a proportion of the original purchase price of the car until right at the end of your agreement. In effect, you lease the car until you have paid all instalments under your hire purchase plan. Then, on making a single final payment – known as a ‘balloon’, hence the name for this product – you become the vehicle’s legal owner. The amount of any balloon payment will be set out in your original finance agreement. Alternatively, you can re-finance the amount of the balloon payment when it becomes due, or sell the car, in which case the balloon payment amount will be deducted from what you receive. Under a hire purchase with balloon payment agreement, your monthly payments are lower than under a conventional car hire purchase plan, because your payments exclude the amount of the balloon payment. A hire purchase agreement is a convenient way of funding your ownership of any large or expensive item. As a means of finding out whether you are likely to be able to afford the monthly repayments, the hire purchase finance provider will have a credit check carried out on you, as well as asking you to confirm your identity by providing some official documents showing your name and address. You agree to pay a deposit to secure the goods, usually of about 10% of the total purchase price, and the period of time over which you will undertake to repay the loan to cover the rest of the cost, typically between 12 and 60 months. The car bought is the security for the loan, which means that you do not own it outright until the last payment has been made, and it can be repossessed by the hire purchase provider if you fail to make any of the scheduled payments. As you make the monthly payments, as per your hire purchase agreement, you are partly paying off the outstanding balance and working towards owning the car outright. Typically, you will get an annual statement from your hire purchase provider, which will show the payments you have made over the previous year, and how they are reducing the amount of money outstanding. As well as the cost of the car itself, you will have to pay some interest. 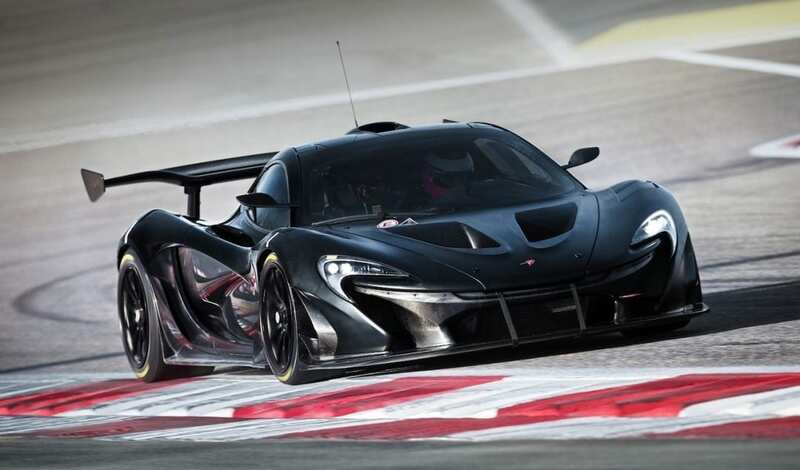 But this can still be a competitive and convenient way to finance a high-performance sports car. In many cases, at the end of your agreement, you might have to pay an additional one-off fee before you’ll own the car. This is called an ‘Option to purchase fee’ and is intended to cover the cost of processing the paperwork on your loan, and adding its details to your credit record. Another thing to keep in mind is that Interest rates on car hire purchase agreements tend to be higher for older vehicles. You should always read any credit agreement carefully, so that you fully understand all the terms and conditions that apply to it, before signing it. There is a wide choice of car hire purchase products, so there is likely to be one which is ideal for your individual needs and circumstances. But other than this, there are few downsides to this method to get finance for a classic Porsche, or any other prestige car. Know how much you need to borrow. You should then get a rapid response when you apply for car hire purchase, or any form of classic car financing. Knowing some terms and figures involved in car finance is also helpful. APR, for example, or Annual Percentage Rate, is the standard, legally-required way of measuring the interest due under any hire purchase agreement. The higher the APR, the more you pay relative to the amount you borrow. The law also says you must be shown the total cost of the credit taken out in straightforward pounds and pence. That is, what you pay in total, over and above the original purchase price of your car, taking into account any deposit. Bear in mind that, while retailers often make low or even no-interest hire purchase offers, they are still aiming to make a similar profit on every sale. They may do this by either increasing the basic cost of the goods, or by asking for a higher deposit. When choosing your most appropriate hire purchase agreement, carefully consider the type of car you are buying. You can also get an estimated monthly payment plan by using a car finance calculator. Inputting the amount to be borrowed will show you all the relevant figures, including your monthly repayment, the full amount you will pay over the term of your loan, and any fees that apply. Also, if you are buying a classic car, it could pay you to use a finance provider who focuses on products for this type of purchase. 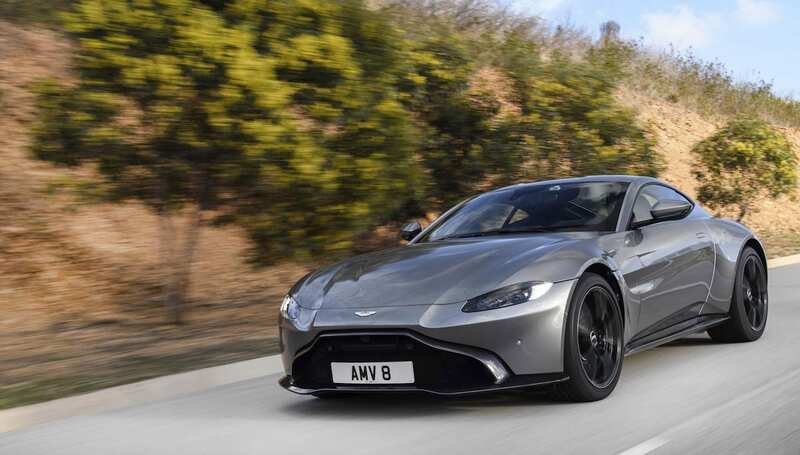 If you want to finance an Aston Martin, for example, a provider specialising in arranging hire purchase for such vehicles is best equipped to help. So in essence, it’s ‘horses for courses’. If the car you have set your sights on is a widely-available model, then you’re likely to find a financing package from many mainstream lenders. But investing in something more desirable and exclusive demands the help of a true car finance specialist. You’ll then be dealing with people who understand the market and your aspirations, and can provide the premium service you expect. With a great onus now placed on lenders to do business responsibly, you should expect any credit application to be thoroughly vetted, because it is in no-one’s interest for a borrower to find themselves in this situation. Carefully assessing all applications from the outset is intended to ensure that you appreciate the responsibilities involved in entering any financial agreement, and your financial circumstances are thoroughly understood, so that you can comfortably afford your payments on an ongoing basis. At any sign that you might have trouble making a scheduled payment, you should get in touch with your lender. The earlier they know about any potential problems, the more options can be considered to help find a constructive solution. Undoubtedly, there are franchised dealers who have the expertise and passion for the cars they sell who can arrange hire purchase cars – even the most exclusive models. You may be lucky to have one such dealer near you offering, for example, Range Rover hire purchase packages. 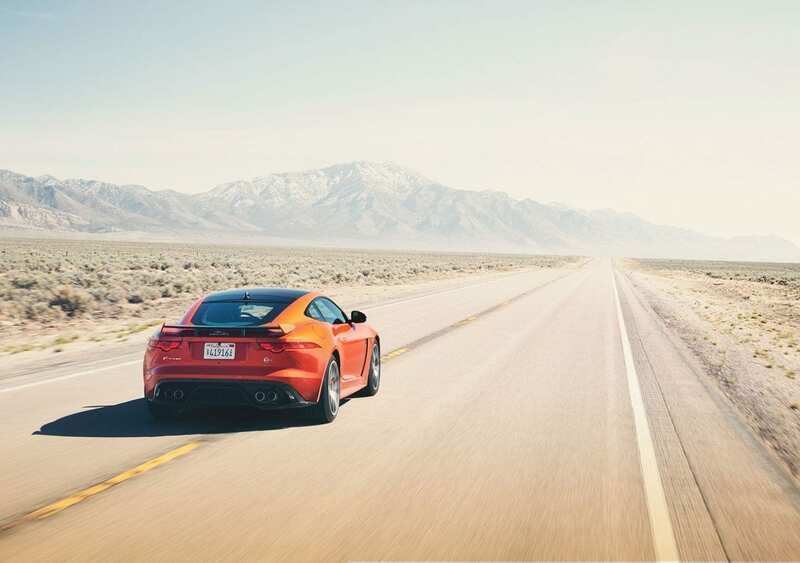 But if you’re looking to finance an Aston Martin, far greater and more flexible options are offered by an independent dealer, working closely alongside a specialist car dealership. Again, it’s ‘horses for courses’ in action. With fewer dealers specialising in these ultimate cars, the choices of finance companies willing to offer suitable hire purchase is more limited, as they will be linked to the packages offered solely by that particular manufacturer and its hire purchase agreement providers. But by using an independent classic and super car financing specialist, with experience in arranging finance for high-end cars, you benefit from the expertise that comes from knowing that such transactions are everyday business for them, so you will get a premium level of service fitting of your automotive aspirations. Wherever you turn for car hire purchase finance, before you apply it’s wise to use a ‘check credit score’ facility. This will give an outline of your current creditworthiness – but will not guarantee your acceptance for any finance product. These are essentially two ways of describing the same form of finance. Under a hire purchase agreement, the purchaser doesn’t actually own the goods until they are paid for in full. So while the required instalments are being paid, selling or disposing of them is a crime. In both instances, the lender may possibly take back the goods if the buyer falls into arrears with their regular payments. A popular form of car finance for ‘everyday’ cars is leasing. This is available in many forms, and these, in various guises, are now the most common way for people to fund a new car purchase. Monthly payments are again made, but these are intended solely to fund the amount of depreciation suffered by the vehicle over the term of the contract taken out. It is not so widely used for prestige car finance, however, because it usually imposes limits on the mileage which can be covered, and besides, the levels of any depreciation suffered by these vehicles is not as easy to calculate as for more widely-available, mainstream models. You also do not benefit from any potential increase in value, nor do you ever own the car when leasing. Hire purchase is a proven and popular way of funding car purchases of all kinds and sizes. It can be a flexible way into prestige or classic car ownership, and breaks down the cost of what’s likely to be one of the biggest purchases of your life into smaller, manageable amounts. JBR Capital can help with tailored finance, so you can put the car you really want on your drive. Visit https://jbrcapital.com or for an informal initial chat, call our friendly, expert team on 020 3355 0035 to find out how we can arrange a finance package to suit your needs and aspirations.